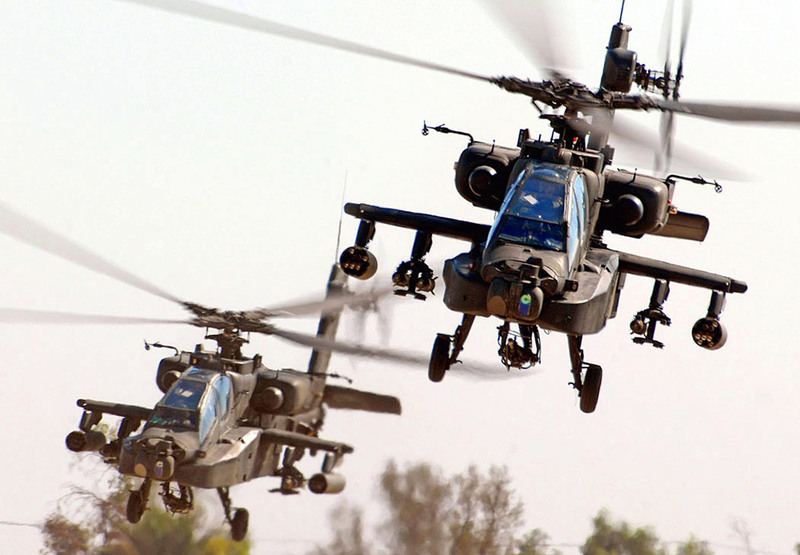 Future Vertical Lift (FVL) projects are primed to expand on recent progress this fiscal year as the Army searches to replace its aging fleets of helicopters. In less than six months, the new cross-functional team for FVL has already published two requests for proposals on a future attack reconnaissance aircraft and future tactical unmanned aerial systems. “We were able to push those two efforts pretty quickly,” Brig. Gen. Walter Rugen, the team’s director, said during a panel discussion at the Association of the U.S. Army’s Annual Meeting and Exposition. Intended to be a smaller variant, the future attack reconnaissance aircraft, or FARA, will likely serve as a close combat conductor for advanced unmanned aerial systems (UAS) as well as provide support to troops on the ground. The anticipated award date for competitive prototypes is next June. Two industry performers will later be selected to Phase II in those efforts and receive a fixed funding level of about $735 million between fiscal years 2020-23, according to the solicitation. The rapid solicitations to industry, Rugen said, were made possible by the great interaction in his team that includes personnel from the contracting and science and technology communities. Part of the Army Futures Command, Rugen’s team was created last year alongside similar cross-functional teams to tackle six modernization priorities. Future tactical unmanned aerial systems are to be developed as brigade combat team-oriented platforms and could eventually replace the RQ-7 Shadow. In December, the Army plans to award three vendors to further develop their technology over a three-year period of performance where soldiers will also be able to provide feedback. The advanced UAS portfolio will also include air-launched effects, which could have unmanned systems launched from helicopters while in the air. Rugen also said his team is working toward a future long range assault aircraft, or FLRAA, which would be a medium-sized variant. An analysis of alternatives for the aircraft is expected later this fiscal year. The Army will then wrap up its Joint Multi-Role Technology Demonstration program. Those two pools of knowledge will be important in realizing the next step forward.